The Department of Family and Community Health Sciences (FCHS), is a community-based nutrition, health promotion, and family wellness outreach component of Rutgers Cooperative Extension, provides workshops and on-line resources to educate and support families, worksites, schools, and communities to create healthier lifestyles. The Family and Community Health Sciences Educator is responsible for providing programs focused on food, nutrition, and health. Planned and implemented programs highlight childhood obesity and adult diseases such as: diabetes, heart disease, and cancer. A variety of methods are used to inform county residents. Emphasis was placed on the fact that poor diet and physical inactivity are the most important factors contributing to obesity in America. Get Moving - Get Healthy New Jersey: Get Moving - Get Healthy New Jersey encourages a healthy lifestyle, especially healthy eating and physical activity, through educational programs, a website, publications, and targeted marketing campaigns. Grow Healthy: Grow Healthy is a school-wide wellness program. School teachers, staff, and administration; children; families; and volunteers all work together to make school a healthier place. 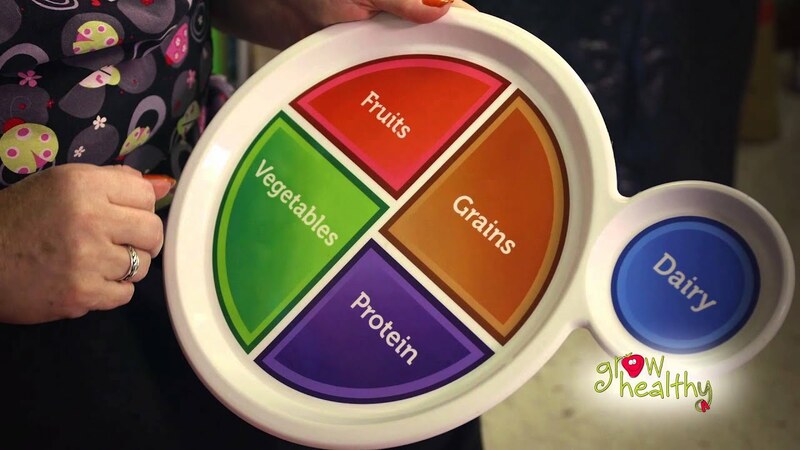 There are nutrition lessons in the classroom, school and family fitness events, foodservice trainings, and wellness council support - all of which build healthier kids and families, too.